I'm rather excited... 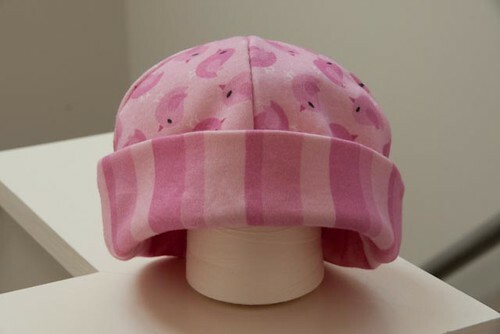 I received my first set of my Cut & Sew fabric prints for babies yesterday, and today I found out the baby girl beanie design made the Top 10 in the Spoonflower Fabric of the Week competition! I was up late last night sewing one set up, so I could see how they turned out, before putting them up for sale today. 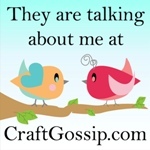 They are sized to be printed on Spoonflower's lovely soft organic knit (as it has a nice stretch to it). 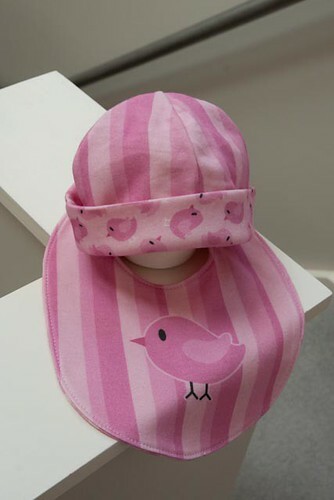 I have a set of 5 reversible beanies, and a set of 7 reversible bibs - one for boys, and one for girls. Each set fits on a yard of fabric. Super easy to make. 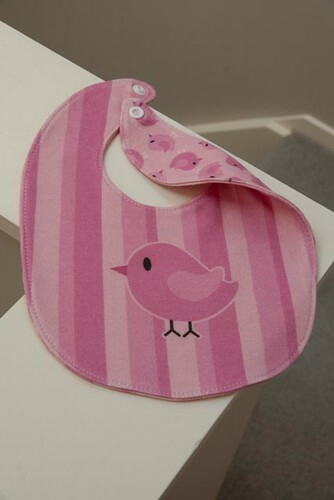 I designed the bib back when my daughter was a tiny baby. She had reflux, and we went through a LOT of bibs. I wanted something not too big, and soft around her little neck. 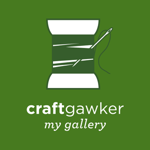 I only wish Spoonflower had been around 4 years ago! Each of the fabric designs used in the patterns are also available separately, so that you can make matching blankets, etc. I'll be sewing more up over the weekend, so will have more photos to share soon, and I think I'll do a tutorial for them. The instructions are printed on the fabric, but it never hurts to have some step by step photos! I'm very pleased with how they turned out - what do you think?? I've just finished a tutorial on making the beanies - you can see it here. I'll have one for the bibs soon. WOW!!! I didn't realize they had knits. So cute!! !